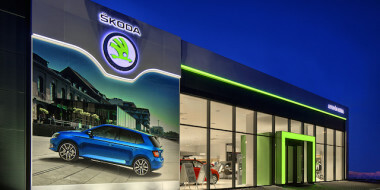 Volkswagen and Skoda are offering New Zealand drivers a new way to improve life on the road. 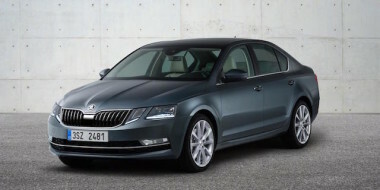 It’s via an App – application software – that can be download for smartphones from the VW or Skoda websites. 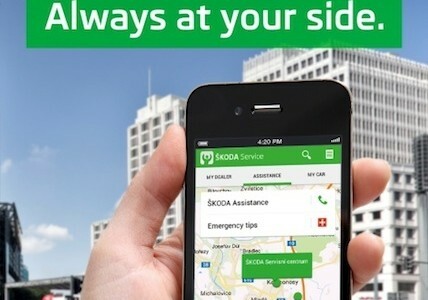 Skoda was first to launch the the App, followed by VW a week or so later. Both brands – distributed here by European Motor Distributors – offer pretty much the same App services. 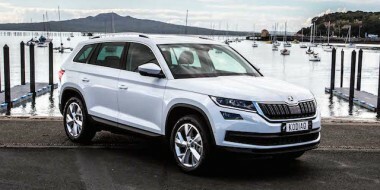 Skoda general manager Sean Tupp VW says the My Car feature offers a digital handbook as well as explaining dashboard warning lights. “It doesn’t replace the manual handbook book, it’s supplementary. It’s there for those who mightn’t want to wade through a manual,” he said. 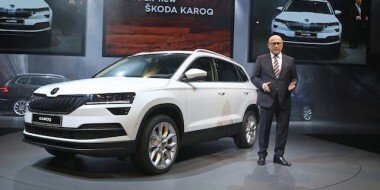 “Features such as the Roadside Assistance accident report will make a real difference to our drivers,” says VW general manager Tom Ruddenklau. Parking Parking space timer and location reminder, to avoid tickets.